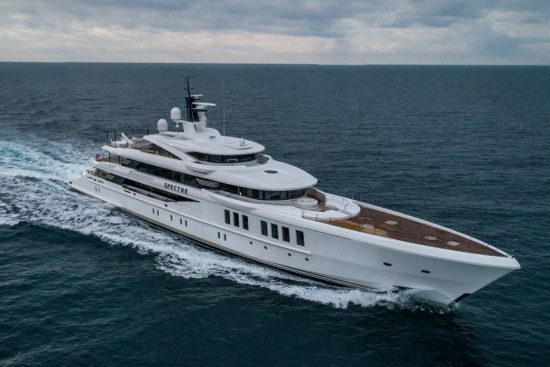 Delivered earlier this week, Spectre is the latest superyacht masterpiece for John Staluppi one of, if not the, most prolific and experienced superyacht owners of all time. Ever anxious to build yet another one, Staluppi has already put this 69 metre brand new Benetti up for sale and will make her available for a new owner from early 2019. American entrepreneur John Staluppi has an estimated net worth of $400 million. He is a native New Yorker who was born in Brooklyn in 1947. His life began from humble beginnings. During the 1950’s, he was lucky enough to witness the golden years of the American automobile industry and with its innovation coupled with his imagination, and vision he has become one of the richest men in America. 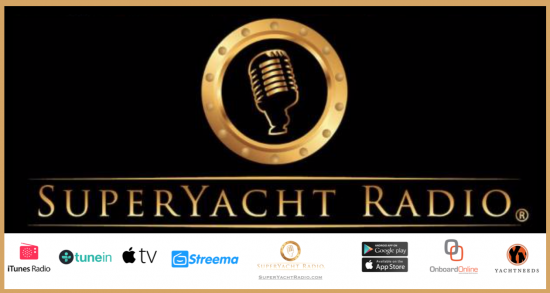 His love of superyachts is legendary. Every one (and there have been lots) has been named after a James Bond book or film. When delivered the new owners and their guests will experience the ultimate luxury superyacht, cruising at up to 21 knots on her twin MTU engines. Featuring a pool, touch and go helipad, elevator to all decks, beach club, spa, gym and an immense master suite with a panoramic view, skylight, secluded jacuzzi deck with private access and an independent office. Spectre will make her maiden voyage to the Bahamas later this month and will be available through brokers TWW for viewings by appointment.